Android is popular because it is most customizable OS for smartphone available in the market, The code of Android are Open source so any developer can edit and modified the OS. Here we can access the default apps data by root, so if you want a modification in default apps you can root your smartphone. 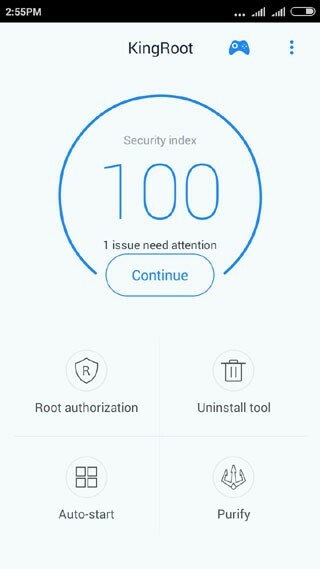 The basic need of rooting an Android phone is to access its Root folder where all default applications are installed; many application cannot run without rooting a device. It can improve the speed of Android device. It increases the battery life. You can run all the apps want to access the root files. You can customize backup of all your data of the android device and much more. Internet accessed Computer, USB Data cable, Android device, the driver of device installed in your PC. It will take some time to root your Phone. Now you are Super User. Click on Start and your Phone will be rooted after few seconds. 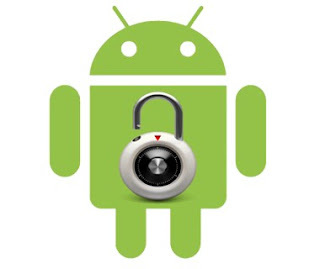 Easy removal of bloatware in your android devices. Speed Up your Android Phone or Tablet. Save battery for your android devices. Click to TowelRoot icon Download The Application. Now Confirm the Root Checker.